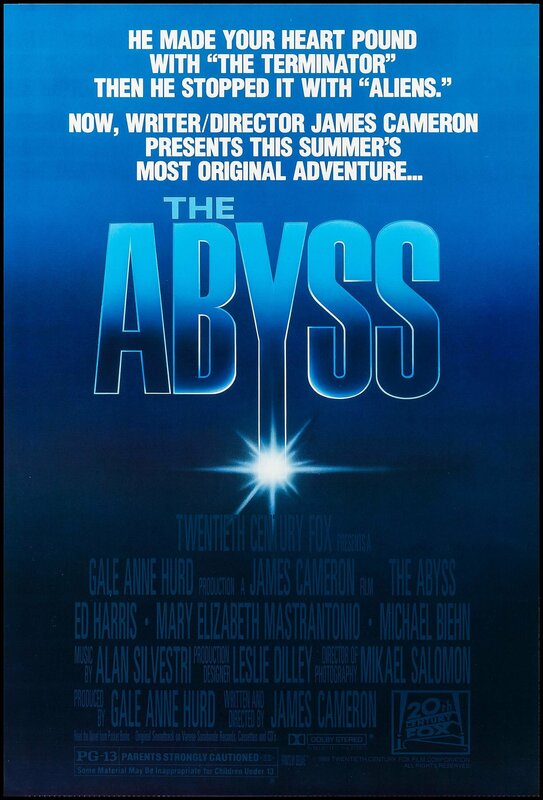 The Abyss (1989) Technical Specifications » ShotOnWhat?  Visual Effects Production Coordinator: Steve Johnson's XFX Inc. Visual Effects Supervisor: Steve Johnson XFX Inc.
Model Painter - Design Setters Corp.
Lead Technician: Steve Johnson's XFX, Inc. Technician: Steve Johnson's XFX, Inc.
Shop Foreman: Steve Johnson's XFX, Inc.
Key Sculptor: Steve Johnson's XFX, Inc.
NTI Movement Designer: XFX, Inc.